Seriously?? 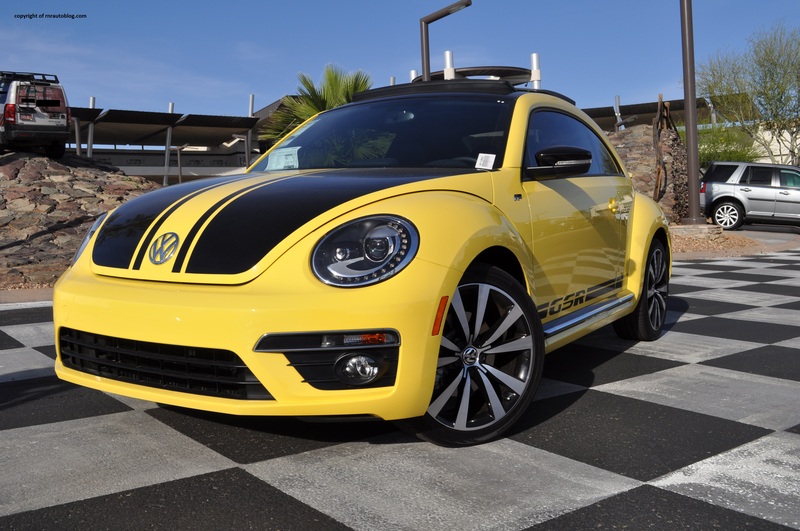 Volkswagen made a more sporty version of the beetle?… why?? ?